Join Ginseng Expert Bob Beyfuss on Wednesday September 13th from 5-8 PM for a classroom presentation designed to teach beginner how to get started growing their own American ginseng on forested land. The presentation will be followed by woods walk where you will see for yourself how to assess the suitability of a forested site for growing wild simulated ginseng. The cost for the class is $25/person and you must pre-registration is required due to the limited number of spaced. Participants will receive a copy of ‘The Practical Guide to Growing Ginseng’ by Bob Beyfuss. To register please mail a check, payable to CCE Allegany County to: 5435A County Rd 48 Belmont, NY 14813 to register. Active or Retired NYS Military Veterans may apply for stipend to cover cost of attending. Cornell Small Farms Programme are running a three day Agroforestry in Practice training course that will take place from October 17th – 19th, 2017 at the Schuyler County Cooperative Extension at Montour Falls NY. Agroforestry is the science and art of combining trees and forests with crop production. It is a topic of great interest to many landowners and farmers and offers many promising enterprises including maple syrup, log mushroom cultivation, silvopasture (combining trees and livestock) and others. Agroforestry has been established as one of the most reliable and promising uses of land in terms of economic return and environmental sustainability and health. The 3 day course is designed specifically with service providers in mind and offers a combination of both classroom time and field experience in established agroforestry farms. The list of farms on the agenda right now are fantastic and will be sure to give a diverse overview of the possibilities of agroforestry. They include but are not limited to a 300 acre cattle grazing and silvopasture system, a farm that grows shiitake mushrooms and maple syrup combined with sheep and duck silvopasture and two farms that focus on orchard alley cropping and animal integration. Bee colony loss is an increasingly serious issue for the entire beekeeping industry causing in some cases an unsustainable loss of 1/3 of beekeepers operations. In response to increasing levels of colony loss, the first ever survey of parasites and pathogens in regional bee colonies has just been carried out and released by the Northern New York Agricultural Development Programme. The survey participants included 31 beekeepers of all stripes, from hobbyists to commercial beekeepers. 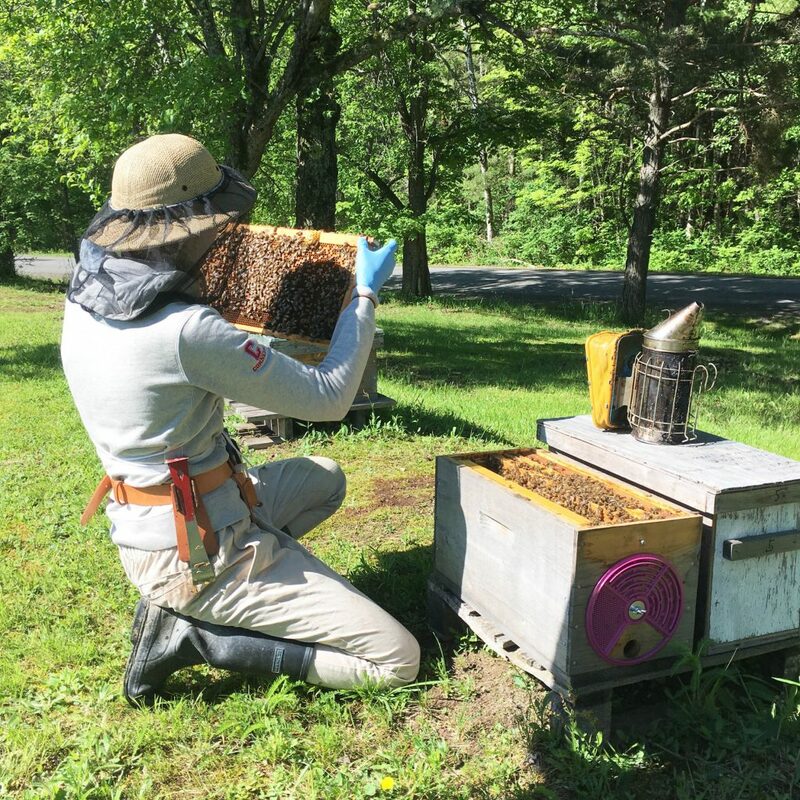 Project leader Emma Mullen, a Honey Bee Extension Associate with Cornell University, Ithaca, NY explains that “this project documents for the first time the levels of key parasites and viruses in commercial and hobby bee colonies in Northern New York”. The aim of the project was to contribute to regional knowledge of pathogens affecting bees, and to educate regional beekeepers about ways to protect against relevant pathogens relevant to protect against economic and colony loss. The replacement of a colony can cost between $100 and $200. Leave a Comment on Northern NY Bee Health Survey Results Reveal Insights Into Colony Loss. 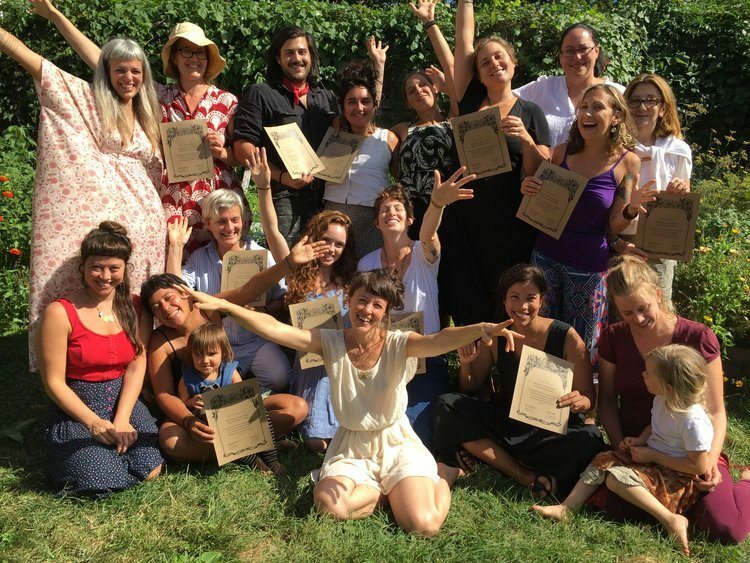 Wild Gather, a spectacularly cool herb school in the Hudson Valley, is currently offering Seeds of Herbalism, a foundations class in Western herbal traditions. Registration is open, and those who have looked at the program before will note that they’ve added an additional month to the program with 20 more hours of class time. 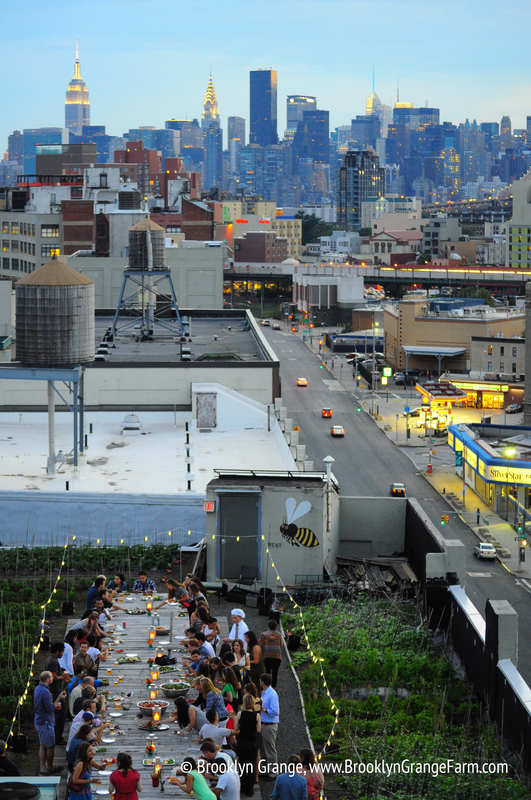 Seeds of Herbalism is a 5 month foundational program that takes place in and around Hudson, NY. This 60-hour course will provide students with a grounding in Herbal Medicine by developing the skills to work with plants for their own self care and their communities. If you’re interested, go here to learn more; registration is now open! 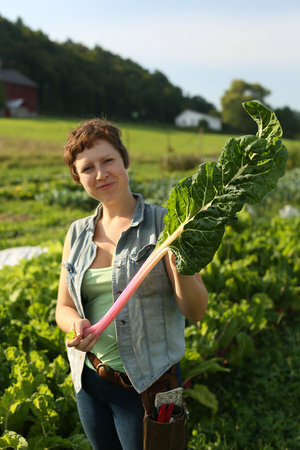 Today on Greenhorns Radio, Sev speaks to Faith Gilbert, author of the Greenhorns Guidebook Cooperative Farming, a how-to handbook on forming collaborative farm ventures, and the Vegetable Manager and Administrative Lead at Letterbox Farm Collective. Letterbox, which produces everything from vegetables to pasture rabbit (which you may remember from our post earlier this week), uses a cooperative model to increase worker investment and spread power horizontally through the farm. 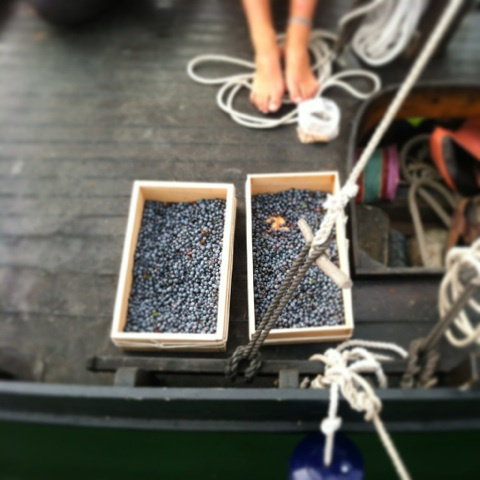 Faith and Sev will talk cooperative farming, Hudson Valley, and community organizing in the digital agrarian age LIVE today at 4:00 PM on Heritage Radio Network. Tune in then, or, as always, catch the podcast any time after the show airs! This year’s show contains…Réka Bucsi,’s latest animation, Love, featuring red panthers, black horses, and a giant water guy (and has been nabbing masses of awards all around the world)…Black Canaries, Jesse Kreitzer’s stunning, beautifully-shot 1907 period piece about an Iowa mining family’s continuous descent for coal…Jan van IJken’s The Art of Flying, artistically documenting one of the most spectacular sights on Earth involving starlings in Holland…and Ogasawara, Georgian director, Tato Kotetishvili’s whimsical tale of a Dukhabor wedding on the Armerian border… Check out the full program at https://ruralroutefilms.com/tour/! 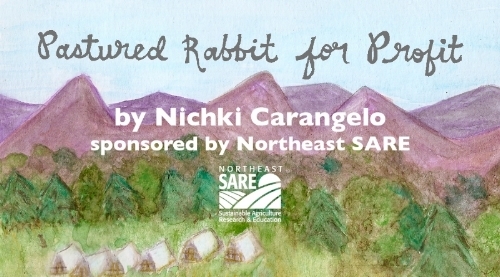 Write to tour@ruralroutefilms.com to set up a screening! And filmmakers, please note, Rural Route’s annual CALL FOR SUBMISSIONS closes on March 18! The best way to submit is via withoutabox(where you’ll save $5 off the already low entry fee).